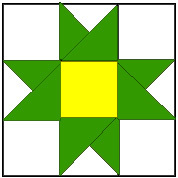 The activities in this series develop spatial sense in students through the use of quilt pieces. Literature titles help students learn about the American tradition of quilting. Links are provided to additional internet activities that address this topic. 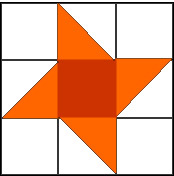 The new Mathematical Quilt series includes: Quilt Square Challenge, Paper Block Quilts, Freedom Quilts, Math-Literature Connections: Quilts, and Quilt Links. 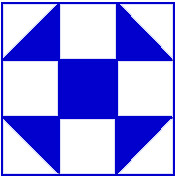 Visit the Mathematical Quilts Menu to start the tour. See Math Activities Themes Menu to view all current math activities themes. The Mathwire Winter 2007 collection of math activities includes new games, problem solving, and coordinate graphing activities. 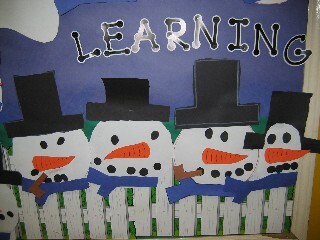 Be sure to include some of these seasonal activities in your winter lesson plans. 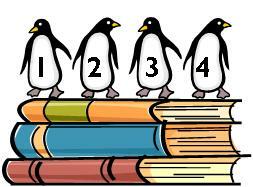 The new Winter 2007 collection also includes links to the newest Math Activities Themes pages: Gingerbread Man Math, Penguin Math and Snowman Math. 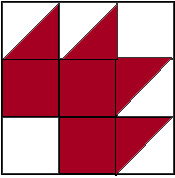 Each of these pages are a collection of current Mathwire.com activities but each theme contains new activities and pictures as well. You won't want to miss these collections! 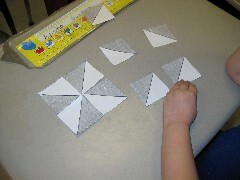 Check out the Winter 2007 Math Activities. As you start to plan for the Hundredth Day of School, be sure to check out the Mathwire collections for this special day. The collections include activities, handouts, games, links, problem solving and literature connections.